I find myself telling people I moved to London “the other day” but in truth it’s been over a year now since I’ve been living in central London. I miss Ireland, I miss the countryside at home in County Tyrone & I miss being in the Learning Pool mothership in Derry at the heart of our team but I’m also really loving my new London Life. Living here this time around I’ve found London to be jumping with things to do & I’ve found it to be a far friendlier place to live than I remember from last time – but maybe it was me who changed in the intervening 12 years. This is adrift from my usual business related blog topics but I thought it would be fun to jot down some of what I’ve enjoyed most about the last year in London. Might be interesting for visitors & tourists. I know everyone will have their own favourite recommendations so please feel free to add yours in the comments below. I’ve gone for stuff which is free or low cost & which everyone can have access to. Hang out in any of London’s independent coffee shops and bakeries. There are hundreds of them and they’re all magic. Stay away from the chains. As well as some of them dodging UK tax they are also as boring as sin, usually packed and they often serve coffee that tastes rotten and is way overpriced. 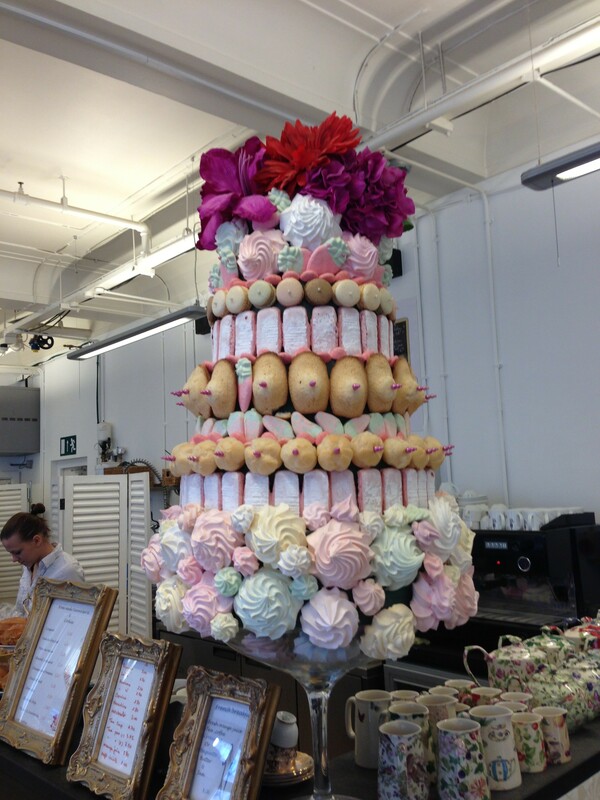 Locally to me I have the French Bakery in County Hall (south side of Westminster Bridge on the Southbank) & I have the Greensmiths Food Company on Lower Marsh St – the most divine & affordable cakes are baked on site by the chef for their cafe. If you want to impress someone with a great view & a bit of history then take them for tea in the Southbank Marriott hotel. I know this is a direct contradiction of my recommendation No 1 but I can’t help being contrary. It’s the old GLC building and was the seat of London government from the 1920s until 1986. Many of it’s original features have been retained by the new owners including the beautiful wood panelling throughout the common areas. 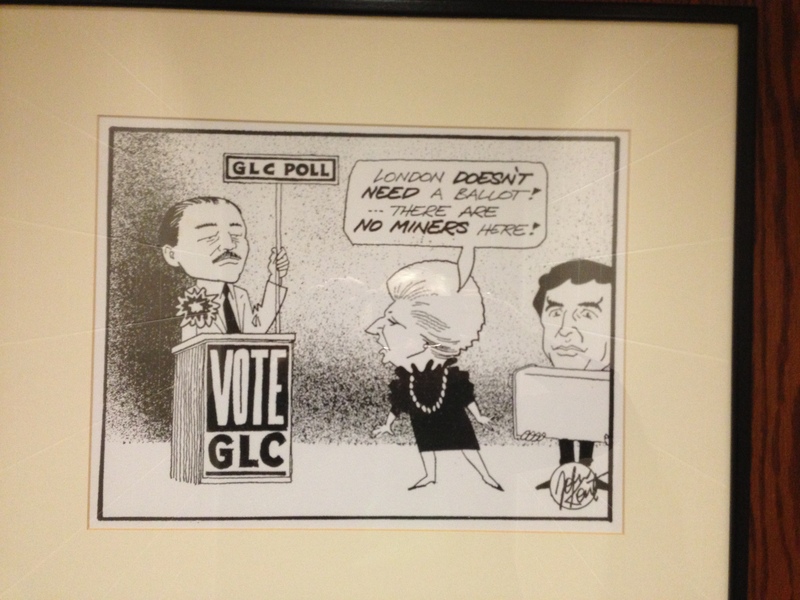 Don’t miss the photographs taken at the time the building was going up and don’t miss the many period cartoons of Ken Livingstone & Margaret Thatcher. The tea rooms look out directly over the Houses of Parliament, the River & Big Ben. My friend Tom Phillips & I called in there recently although we didn’t even buy anything – we just had a look around – no-one seemed to mind. Eating Lebanese food on the Edgware Road and shopping in some of the local grocery stores. Magnificent & easy on the wallet. Completely authentic & cheaper than getting on a plane. Sights and sounds from afar & waves of aniseed from the outdoor shisha smokers as you walk along the street. 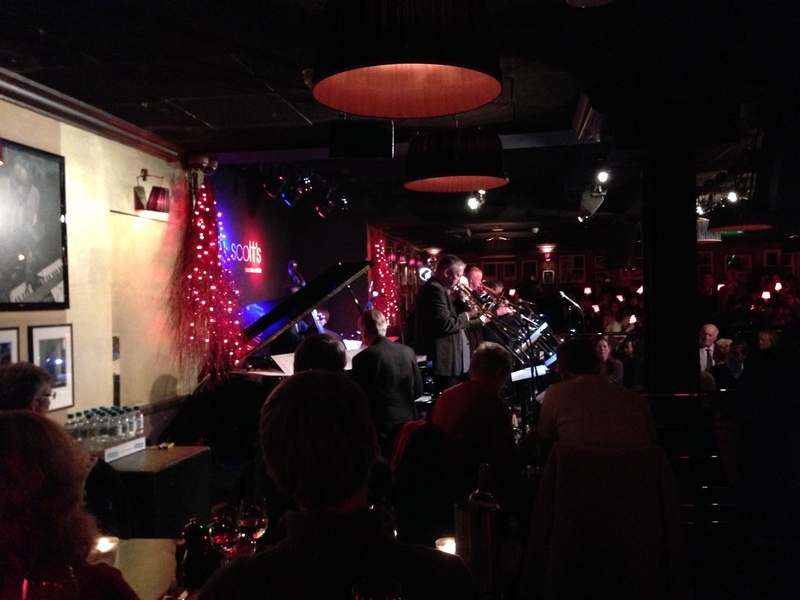 Ronnie Scott’s at Sunday lunchtime for intimacy, jazz and a taste of old world glamour. It’s exactly as I imagine clubs in New York to have been in the 1950s in my mind’s eye. Red velvet & table lamps, waiter service even if all you want is a glass of water, prime people watching…time travel without the machine. Last minute tickets to the theatre or the ballet. We go to see everything that we have time for. If the show is completely sold out you can queue for returns – you get lucky about 50% of the time in my experience. You can see shows at the National Theatre on the Southbank for as little as £12 (or even £5 if you’re prepared to stand and aren’t yet too decrepit). Some plays are better than others of course but they’re all enjoyable. Going to see live performance is an incredible privilege and it’s just so easy in London. Joining the curator-led tours at the National Gallery. These are brilliant, last an hour & they are free. I’ve been on 4 or 5 so far & have seen different paintings every time. Having the curator explain the paintings gives you a completely different perspective & insight. Leake Street Graffiti Tunnel – live art in the making & constantly changing – and I mean constantly changing. 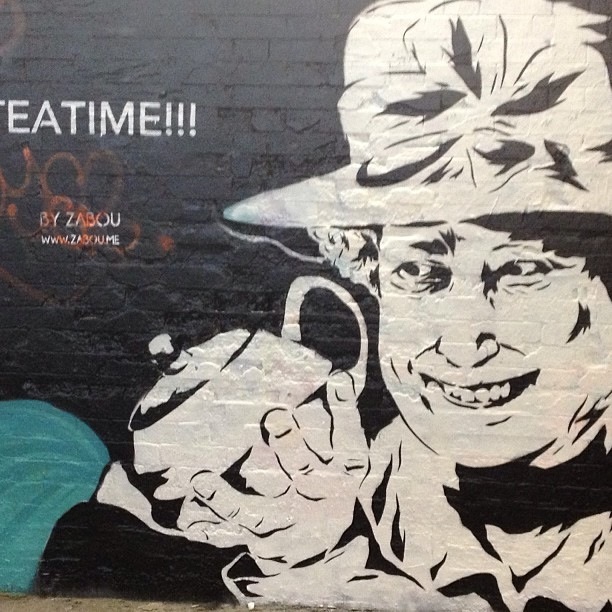 Maeve McLaughlin snapped this picture of the Queen last week and it was gone the very next day – her Majesty had been replaced with a rather rubbishy robot – which again has since been replaced by something else. Utterly amazing. Do not miss it. It looks a bit menacing at first glance but it’s perfectly safe and there’s a 24 hour car wash going on in the middle of all the photography shoots and biker gatherings and film-making and all the other stuff that’s going on. About 5 minutes walk from Waterloo station. Visit Parliament for free. You don’t have to pay. You just show up at the visitor’s entrance, queue & go through security and next thing you know you’re in Westminster Hall surrounded by history. Dependent on how busy it is you might even get into the Gallery to observe Parliament in action if you’re lucky and well behaved. The Parliamentary Outreach team is working hard to make Parliament more accessible to us all so watch their website for the free events that take place from time to time. Send off for free tickets to BBC recordings. 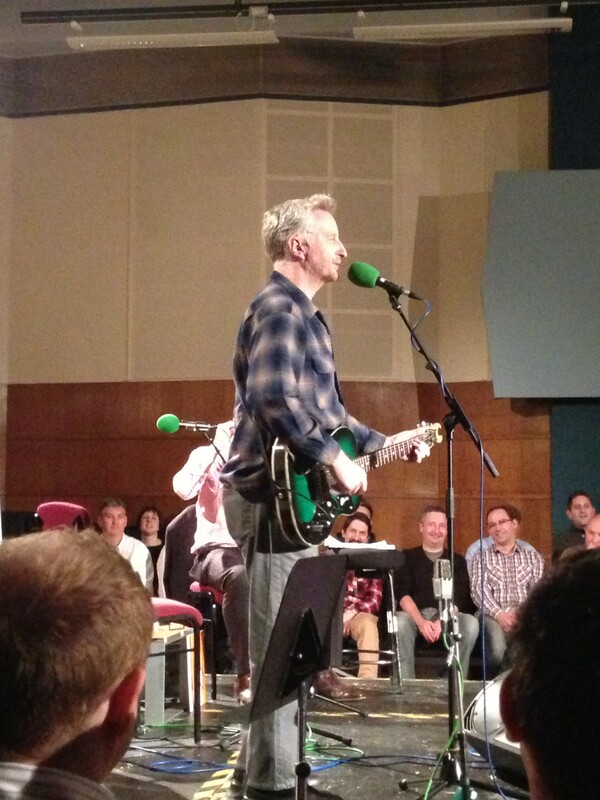 The one we got tickets for was in Maida Vale Studio to be part of the audience for a Radio 4 Mastertapes show featuring Billy Bragg. It was utterly brilliant and so was he. Look on the BBC website where all their open events are advertised. All you need to do is email them & you’ll find out a few days later whether or not you’ve been allocated tickets. Be sure you show up in time on the night as they overbook & you might not get in if you’re last to arrive and everyone else has turned up. Great fun and completely free. Sign up for some low cost learning related events. 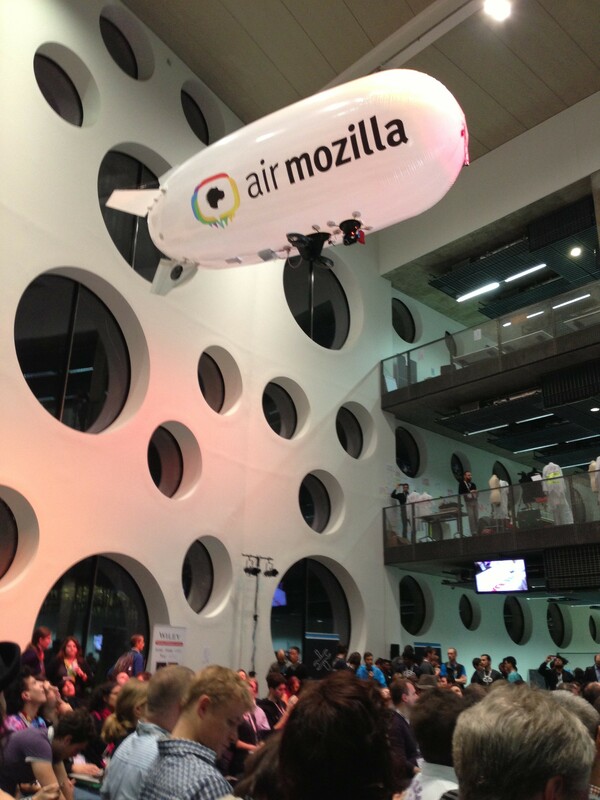 The two I attended & enjoyed the most in 2012 were Tedx Houses of Parliament (happening again 14 June 2013, tickets go on sale tomorrow 4 March, great lineup again this year, I thoroughly recommend this) and the Mozfest (from the Mozilla Foundation) which will be happening again in late October 2013 in London. Hang out with some like minded people & learn some stuff too – what’s not to like. Take the riverboat up or down the Thames using your Oyster card. Viewing from the River gives you a different perspective on the City and you can see stuff you wouldn’t normally see. If you manage to get as far as the O2, go over to the ExCel conference centre by cable car – also using your Oyster card. Great fun and not anything like as terrifying as it looks from the ground. My last one is spending summer evenings in the parks. The Serpentine Bar & Kitchen was a particular favourite of Team Learning Pool in summer 2012 – we spent the long summer evenings in their garden – eating pizza from the woodfired oven, drinking a few light ales, watching the ducks swim past & speculating about how much fun it would be to have a Learning Pool summer party in a flotilla of those pedal boats. 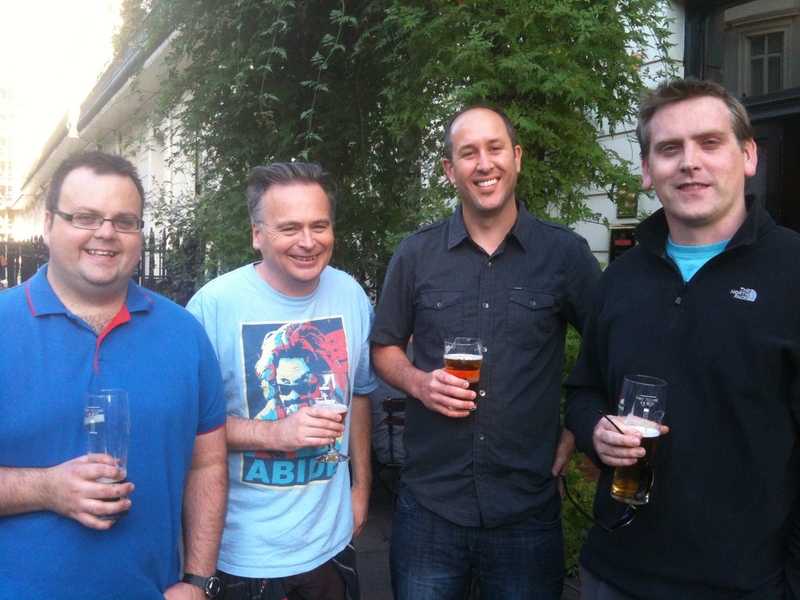 I’ll finish up with my favourite pic of the boys from last summer, snapped outside of the Queen Victoria in Connaught Village. London summer evenings are pretty perfect and should be enjoyed outdoors. London’s a great place to live and visit. My advice for London Life is keep your eyes open for all the wonderful things there are to see, be friendly to the people you meet and when anyone invites you to stuff – say yes!